Akubra is an Australian owned company operating from NSW in Australia. 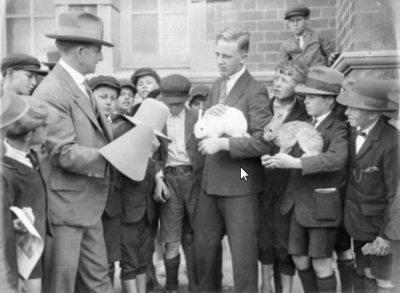 Each Akubra hat is made with an average of 12-14 rabbit skins. 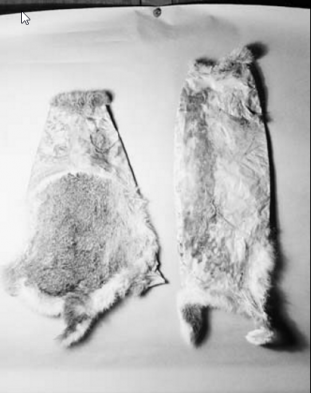 Some of the fur comes from hunted rabbits in Australia while the rest is imported from places such as Belgium, France but mostly from the Ukraine. The latter are obtained from fur and meat intensive rabbit farms. Wild rabbits caught for their fur in Australia are usually trapped or poisoned rather than shot, so as not to damage the skin. The market for Akubra hats is hugely popular with tourists, as well as in regional and rural Australia. Overseas sales of Akubra hats account for 15% of annual company turnover (estimated at $12 million-$16m a year). Although the brand sources the majority of the fur from overseas, the brand is still legally able to sell its hats as Australian Made. According to an interview with an Akubra representative, Akubra intends to employ a new international business development expert to take advantage of further opportunities and promote the product in China, India and the US. 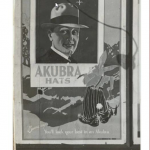 Currently, about 1,000 retailers in Australia sell the akubra product. 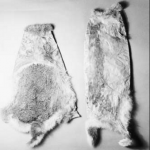 An estimated two to three million rabbit skins a year is what is needed to stay in business.